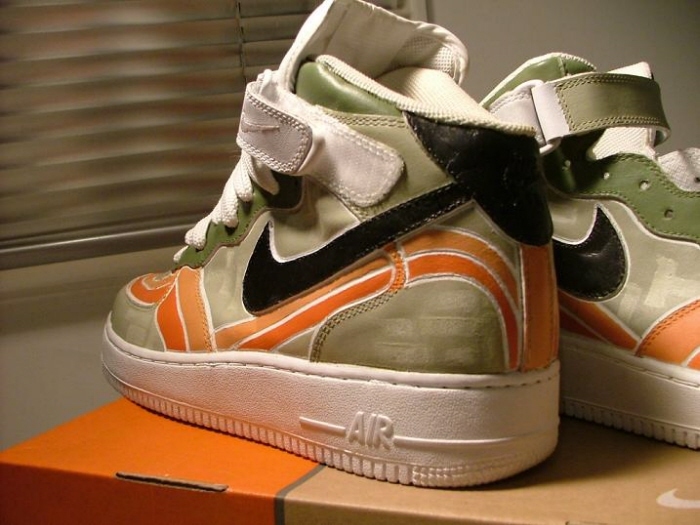 Cash rules everything around me - These 3 pairs of Nike Air-Force 1's were painted as part of a craft studio in 2nd year. 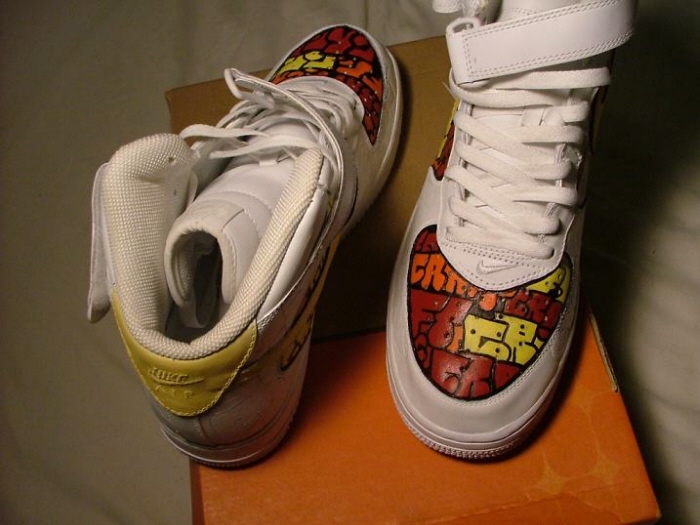 I have always been passionate about footwear, and this project allowed me to combine footwear design with craft-based painting techniques. These are for sale if anybody is interested. 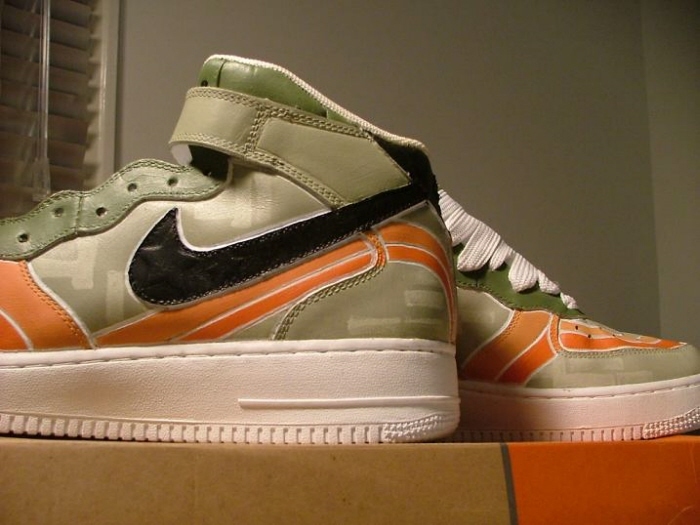 Cash rules everything around me 2 - These 3 pairs of Nike Air-Force 1's were painted as part of a craft studio in 2nd year. I have always been passionate about footwear, and this project allowed me to combine footwear design with craft-based painting techniques. These are for sale if anybody is interested. 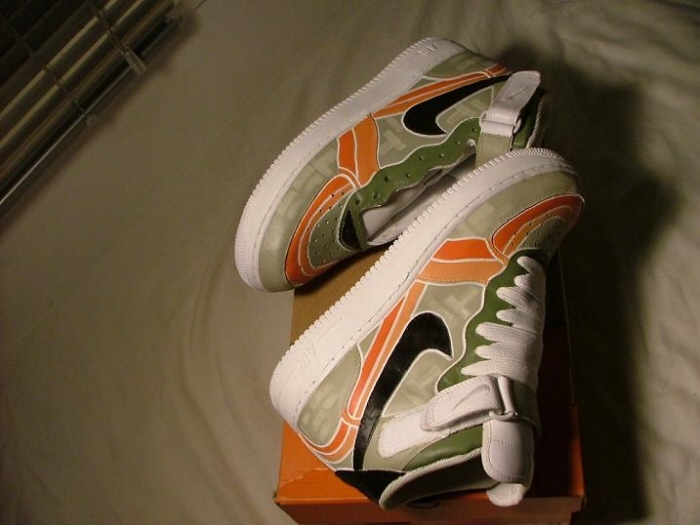 Cash rules everything around me 3 - These 3 pairs of Nike Air-Force 1's were painted as part of a craft studio in 2nd year. 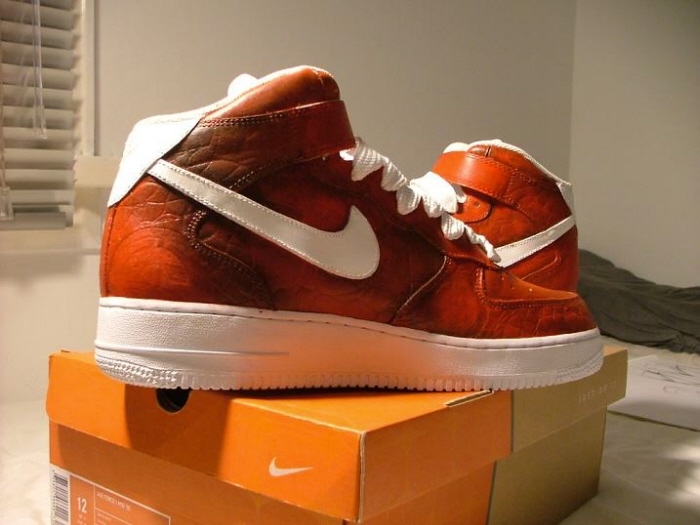 I have always been passionate about footwear, and this project allowed me to combine footwear design with craft-based painting techniques. These are for sale if anybody is interested. 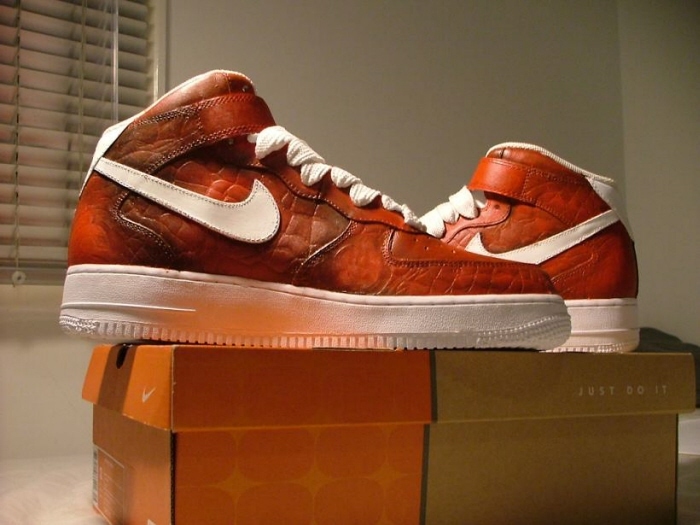 Food for the sole - These 3 pairs of Nike Air-Force 1's were painted as part of a craft studio in 2nd year. 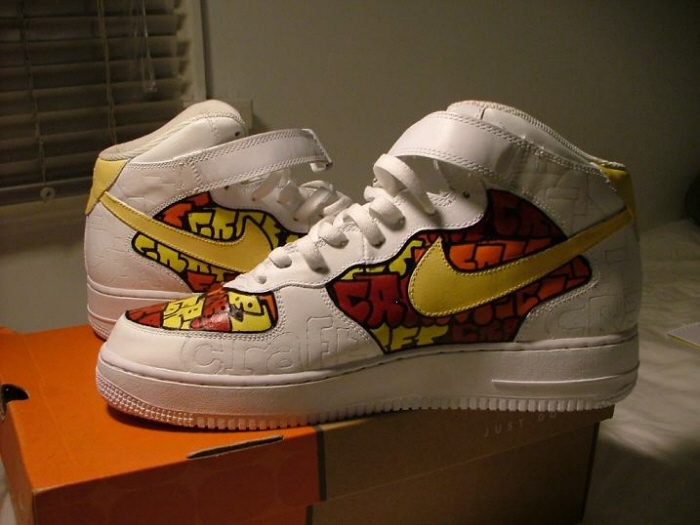 I have always been passionate about footwear, and this project allowed me to combine footwear design with craft-based painting techniques. These are for sale if anybody is interested. 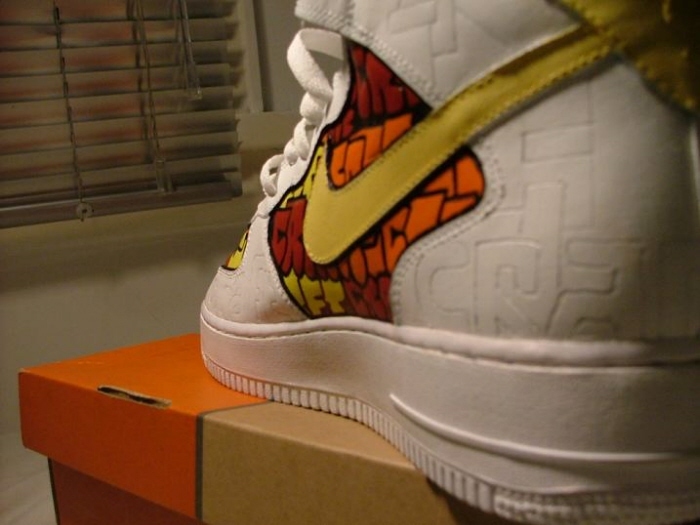 Food for the sole 1 - These 3 pairs of Nike Air-Force 1's were painted as part of a craft studio in 2nd year. I have always been passionate about footwear, and this project allowed me to combine footwear design with craft-based painting techniques. These are for sale if anybody is interested. 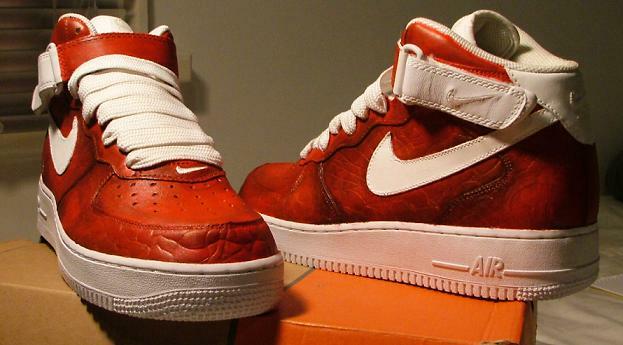 Food for the sole 2 - These 3 pairs of Nike Air-Force 1's were painted as part of a craft studio in 2nd year. I have always been passionate about footwear, and this project allowed me to combine footwear design with craft-based painting techniques. These are for sale if anybody is interested. 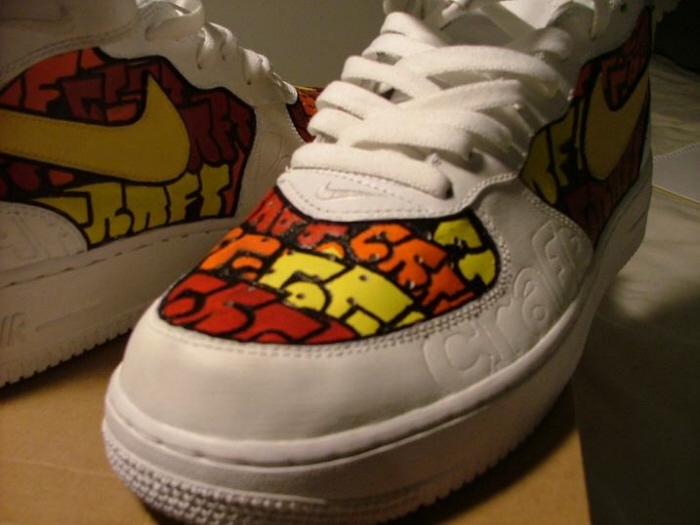 Food for the sole 3 - These 3 pairs of Nike Air-Force 1's were painted as part of a craft studio in 2nd year. 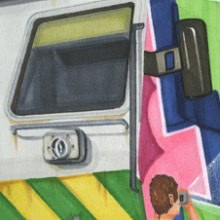 I have always been passionate about footwear, and this project allowed me to combine footwear design with craft-based painting techniques. These are for sale if anybody is interested.